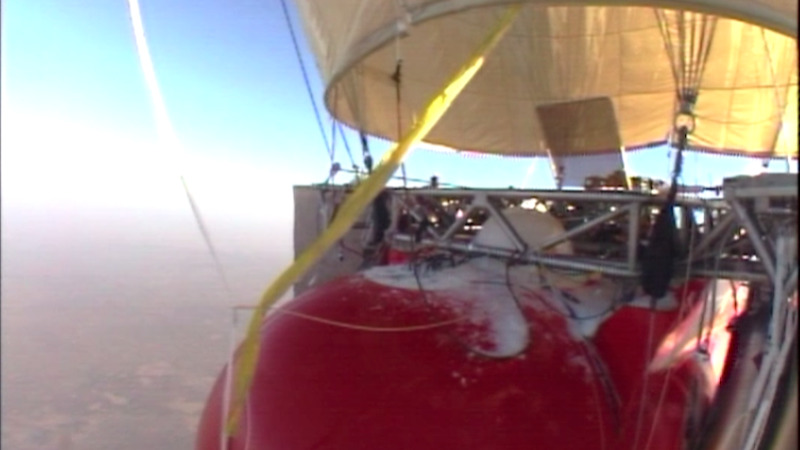 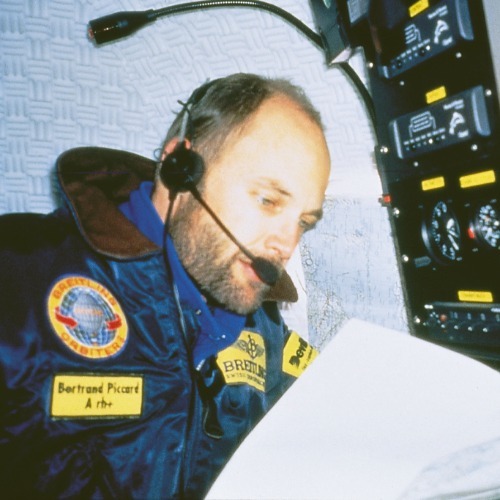 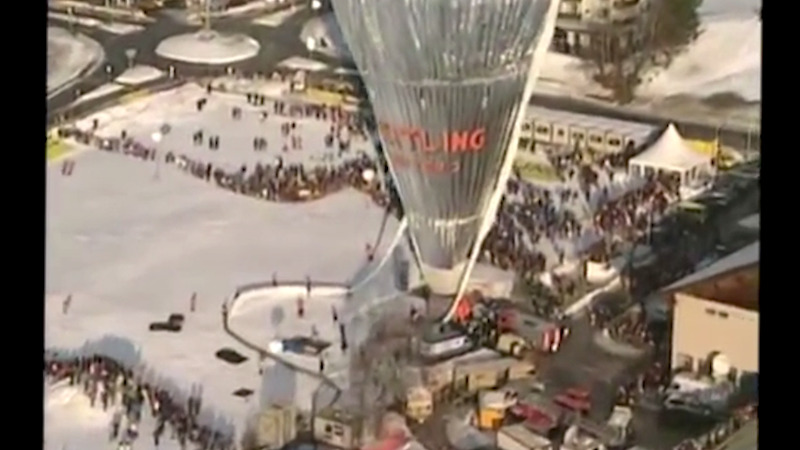 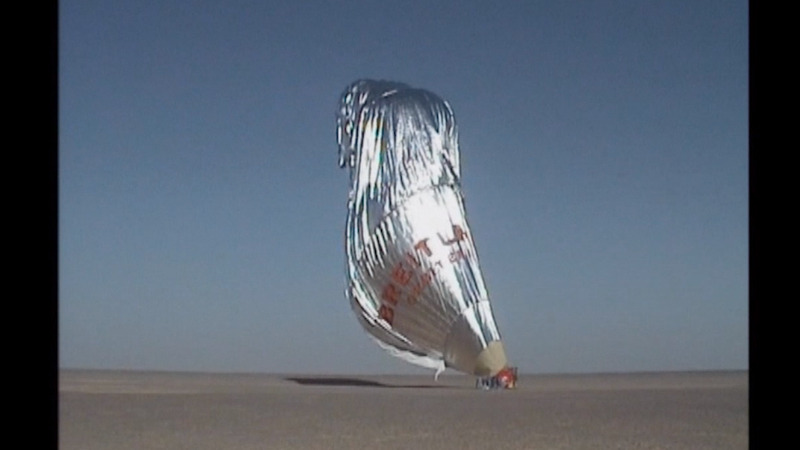 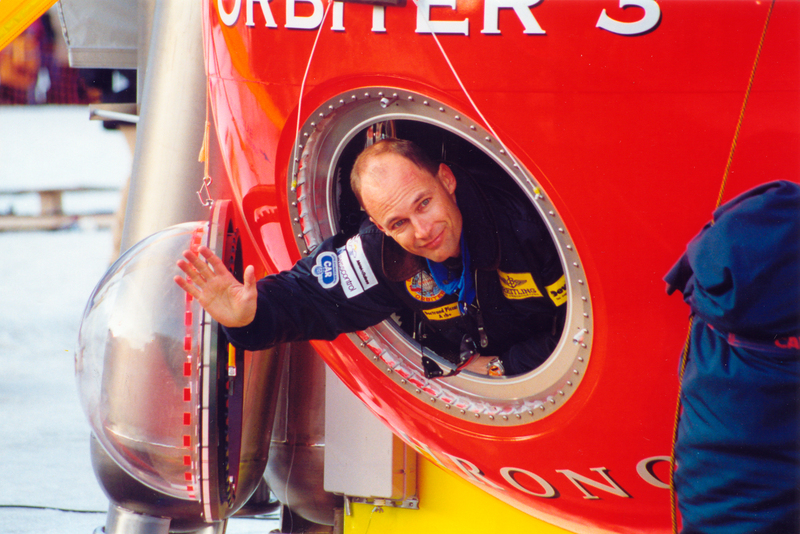 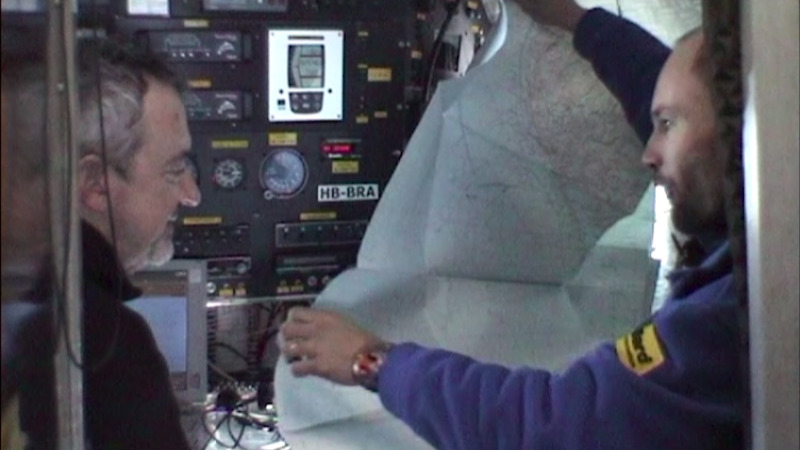 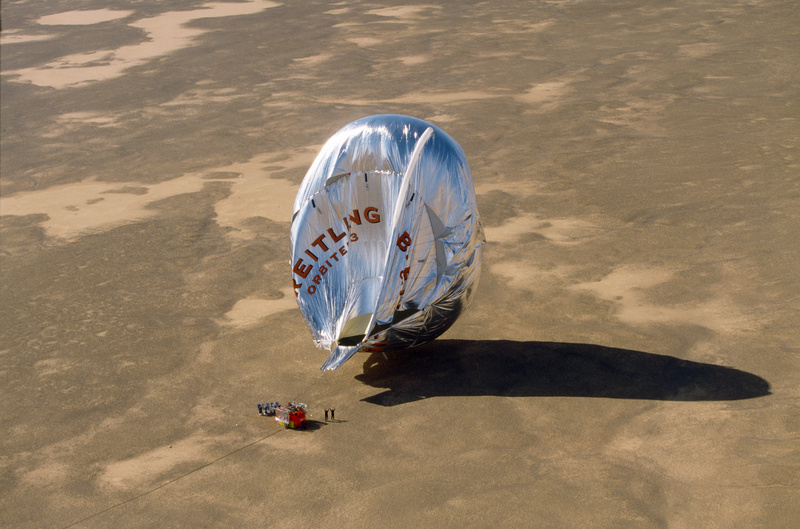 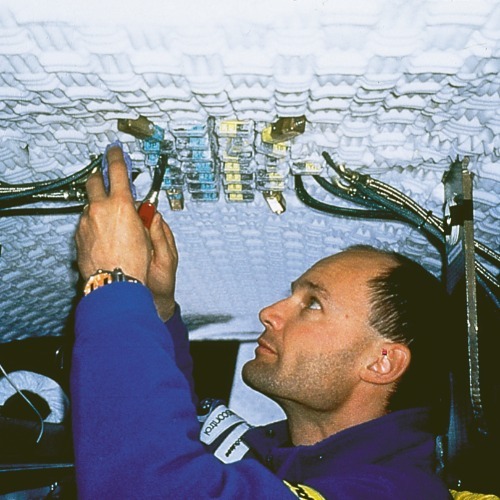 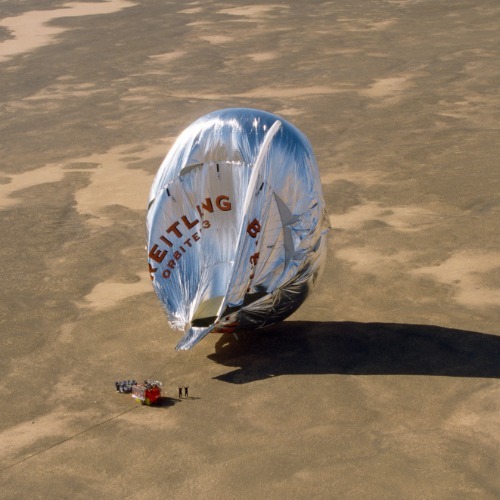 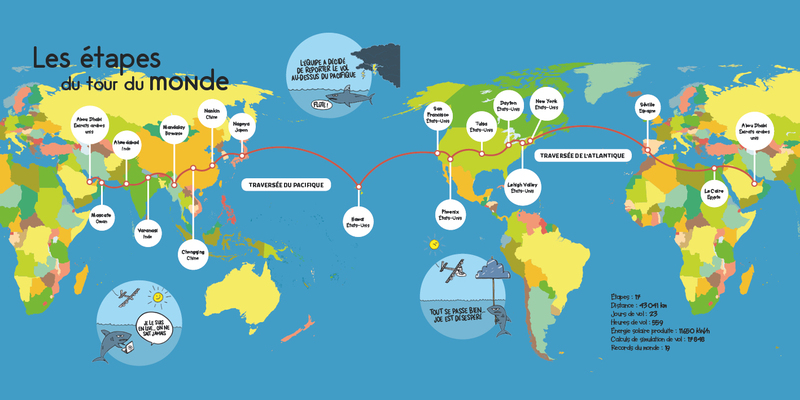 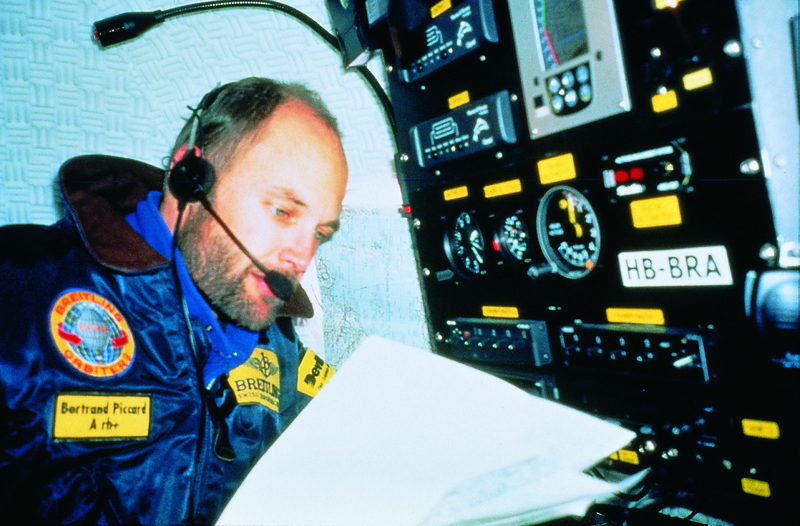 20 years ago, a complete non-stop, round-the-world balloon flight. 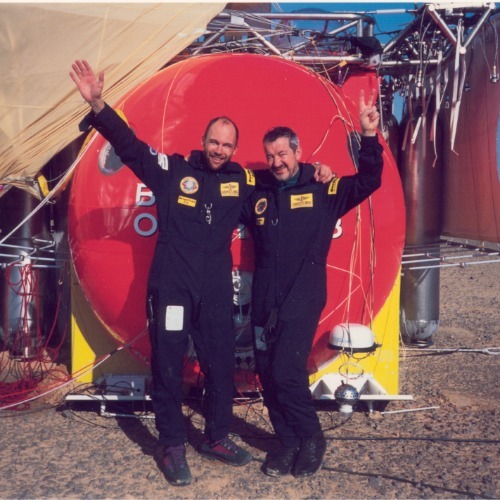 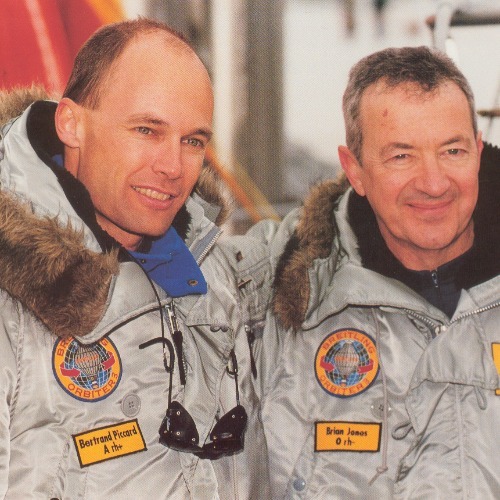 20 years ago, on March 21st 1999 at 6:00 GMT, Bertrand Piccard and Brian Jones successfully landed in the Egyptian desert, after traveling 45’755km in 19 days, 21 hours and 55 minutes, thus achieving the longest flight in the history of aviation for both distance and duration. 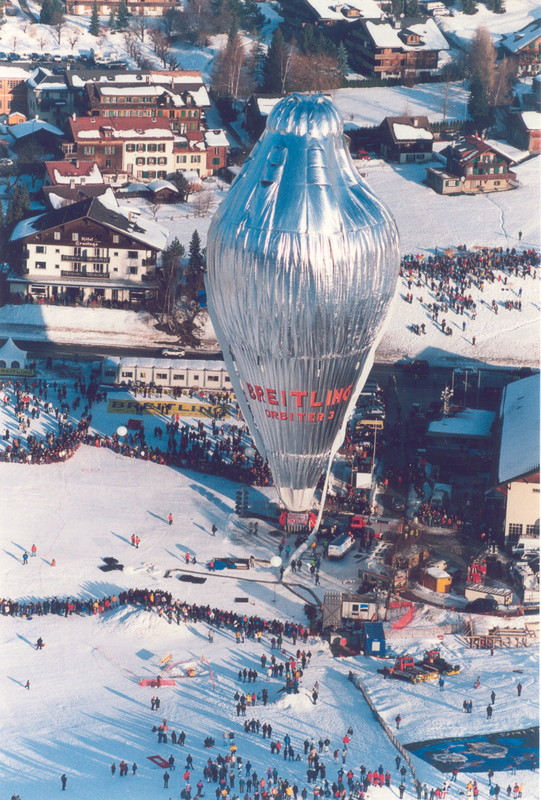 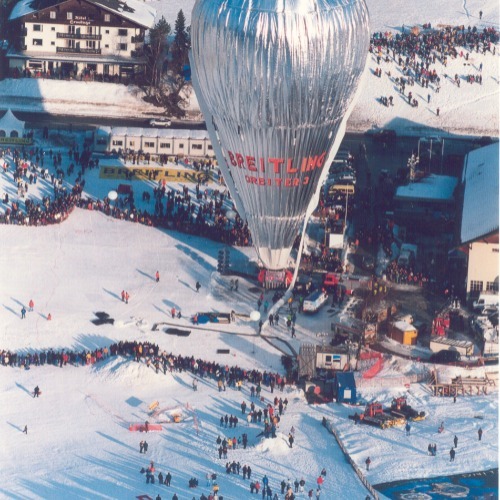 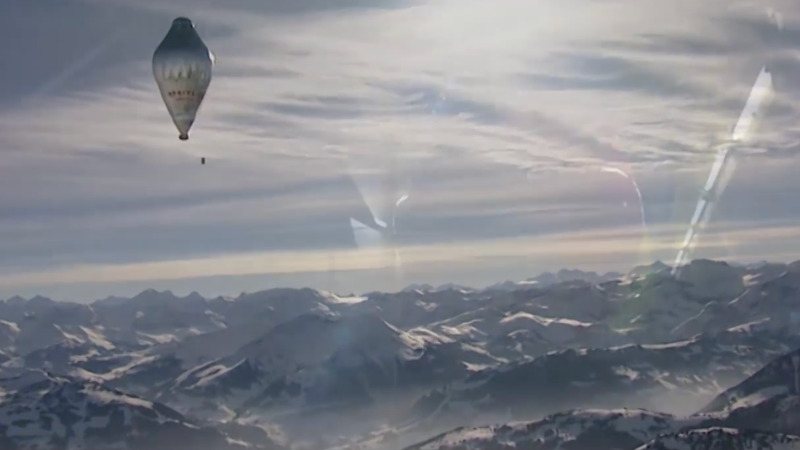 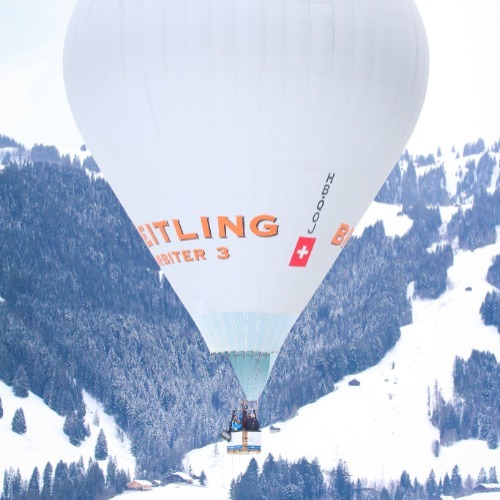 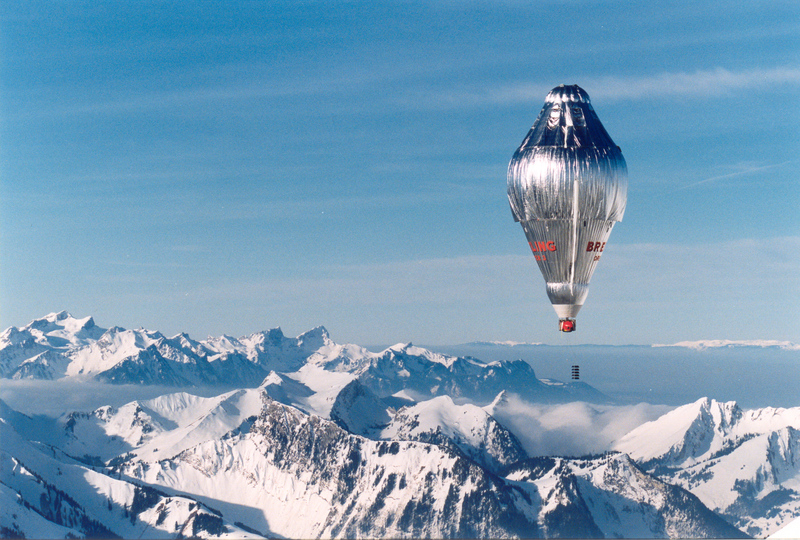 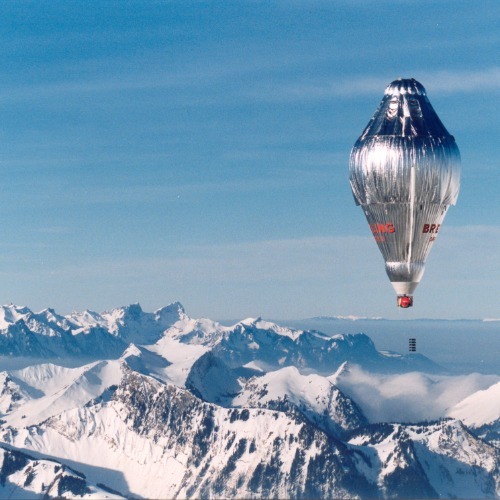 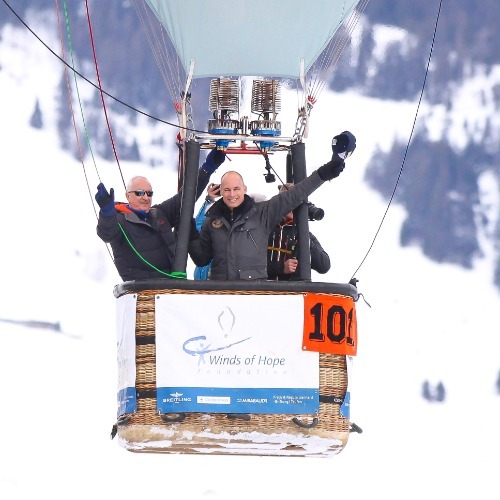 The balloonists took off from Chateau-d’Oex, Switzerland, on March 1st 1999. 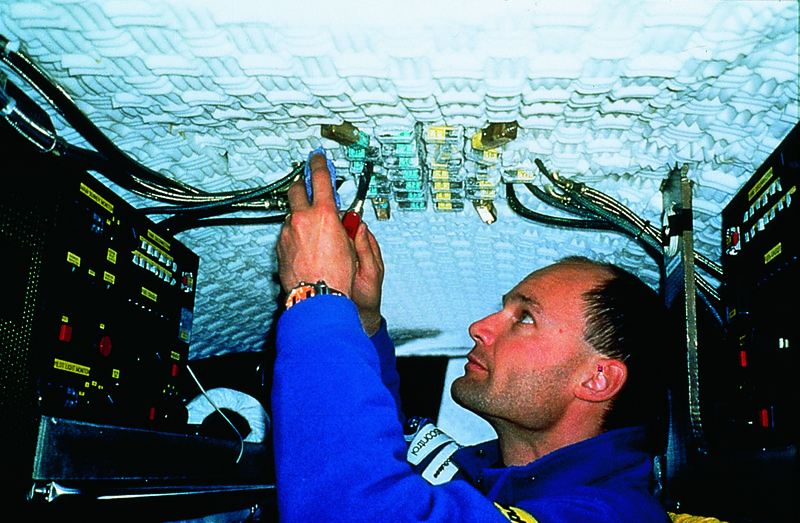 Question4: Which Was The Technical Challenge ? 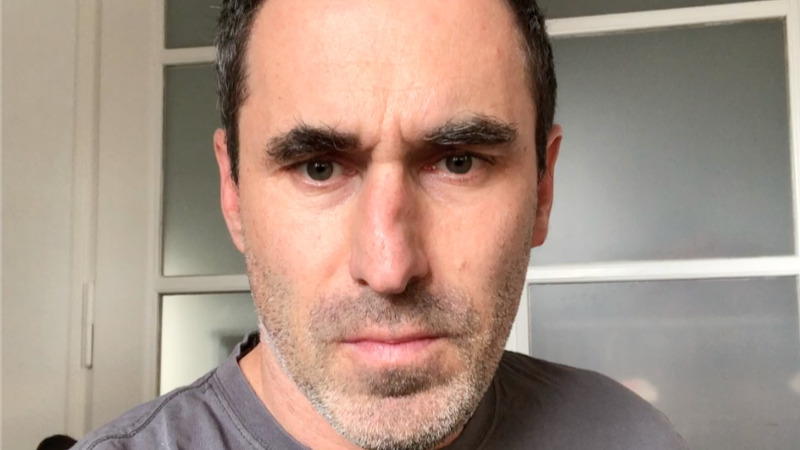 Question5: How was the preparation? 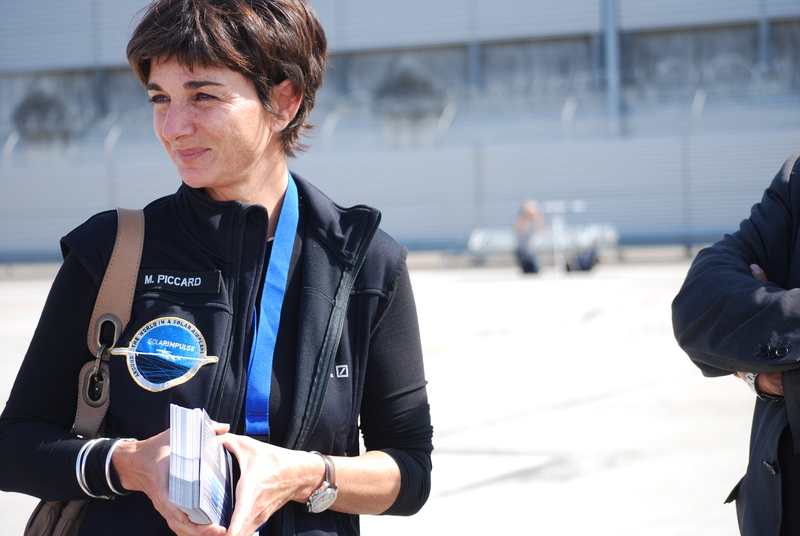 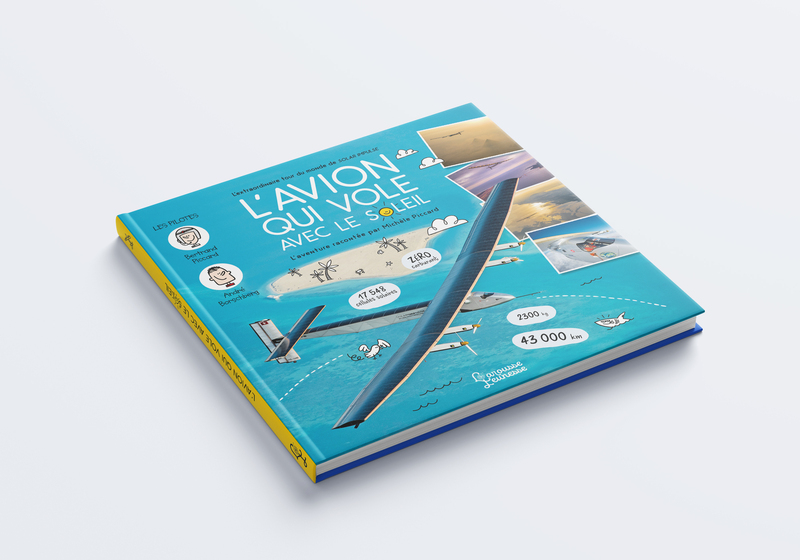 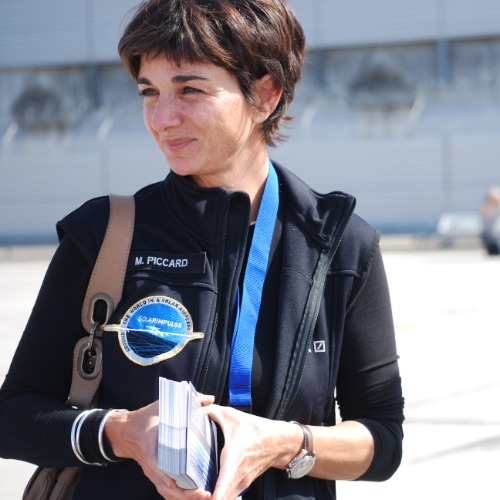 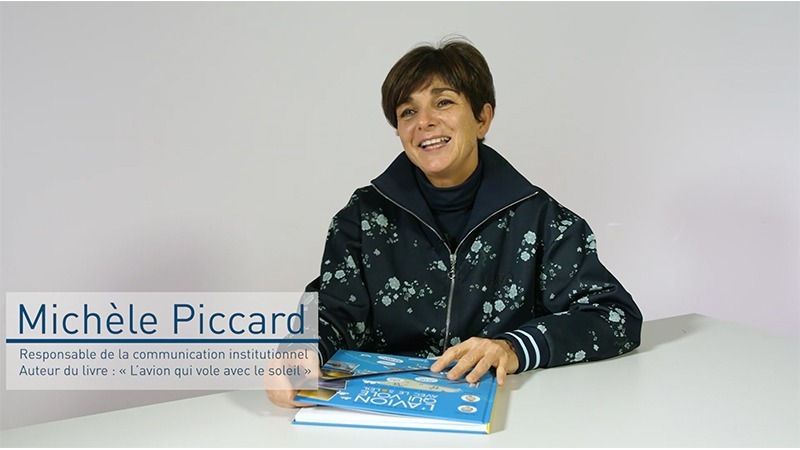 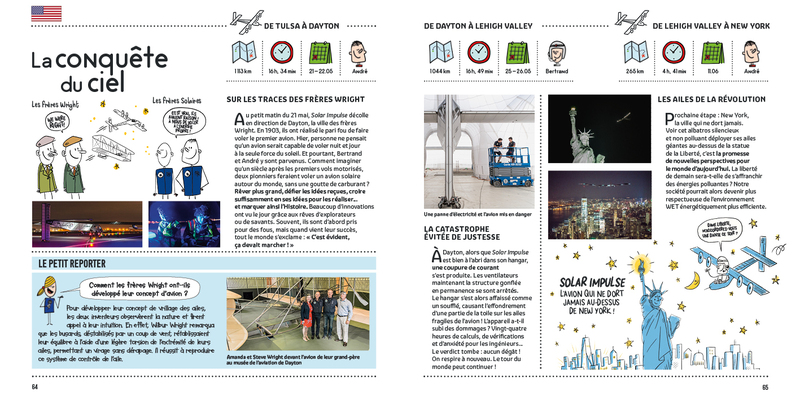 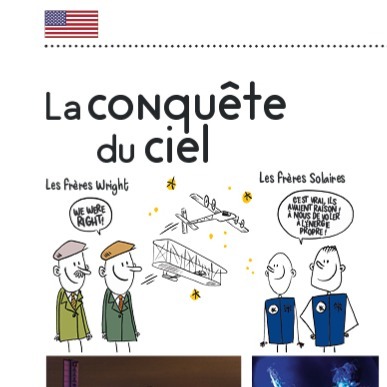 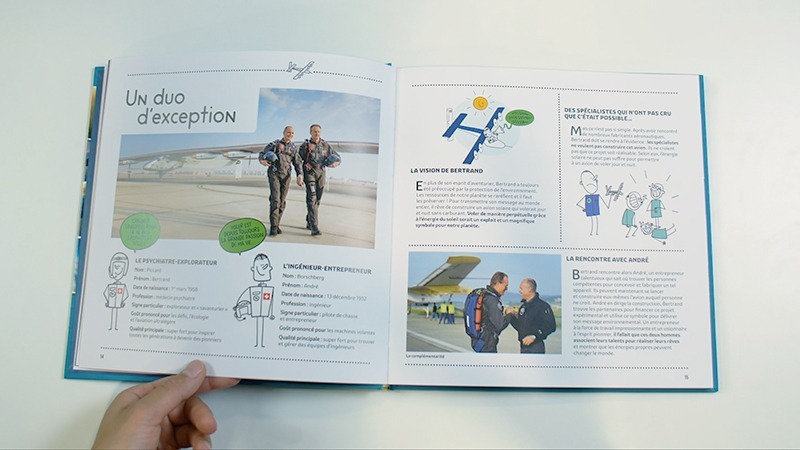 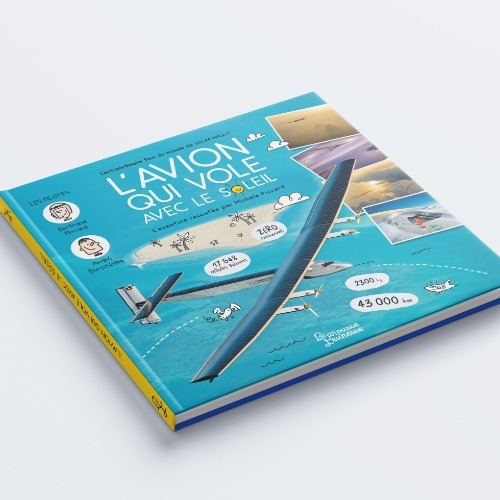 À l’occasion de la sortie du livre « L’avion qui vole avec le soleil – l’extraordinaire tour du monde de Solar Impulse » , Bertrand Piccard, explorateur visionnaire à l’origine de Solar Impulse, sera à Paris le 23 novembre 2018 pour présenter ce nouvel ouvrage de la collection Larousse Jeunesse, devant 360 enfants réunis à l’UNESCO dans le cadre du cycle des conférences Campus. 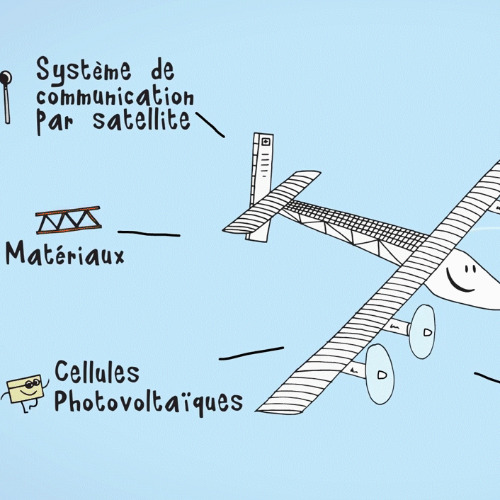 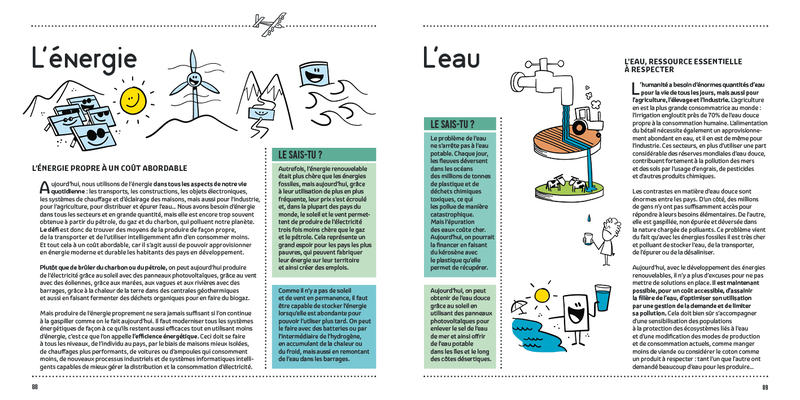 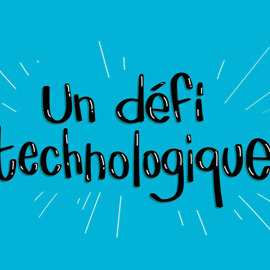 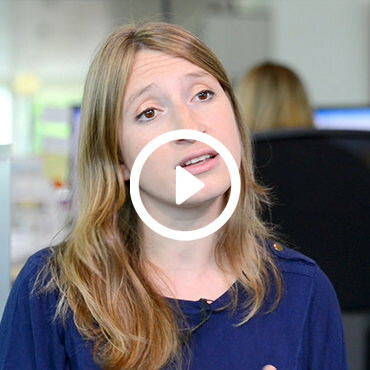 What is the status of hydrogen-based mobility in France? 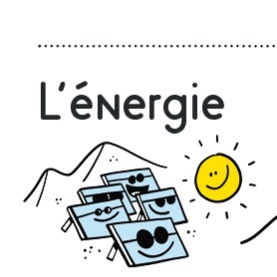 Four months on from the ambitious announcement by the French Ministry for the Ecological and Solidarity Transition to invest €100M in the deployment of Hydrogen in industry, mobility and energy sectors and make France “a world leader”, key industry players Air Liquide and Hyundai will discuss the current state of play in a panel discussion open to the public and moderated by adventurer and clean technology advocate Bertrand Piccard. 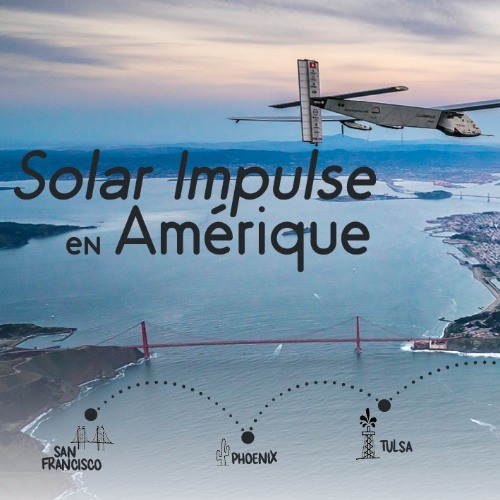 By launching its Efficient Solutions Label the Solar Impulse Foundation wants to prove the protection of the environment is profitable. 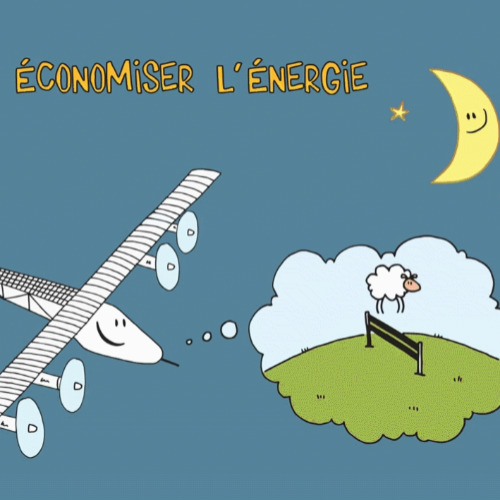 The Label has already received support from major figures, including Carlos Moedas, European Commissioner for Research, Science & Innovation: “The Efficient Solution Label clearly demonstrates the economic opportunities that innovative clean technologies bring. 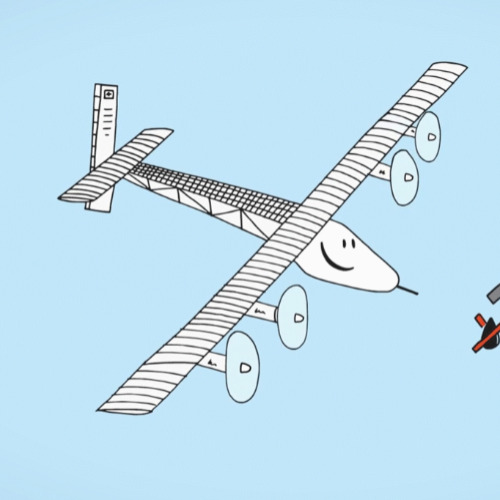 Its rigorous and strict criteria will help raise the profile of new breakthrough solutions and make them an attractive first pre-screening for investors. 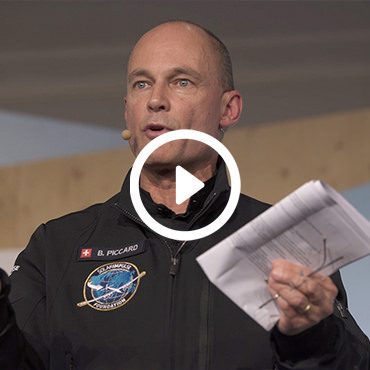 This is essential for implementing the Paris agreement. 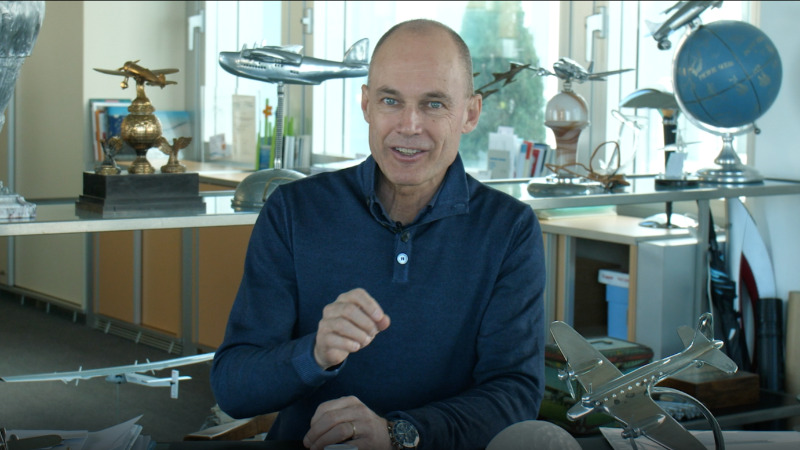 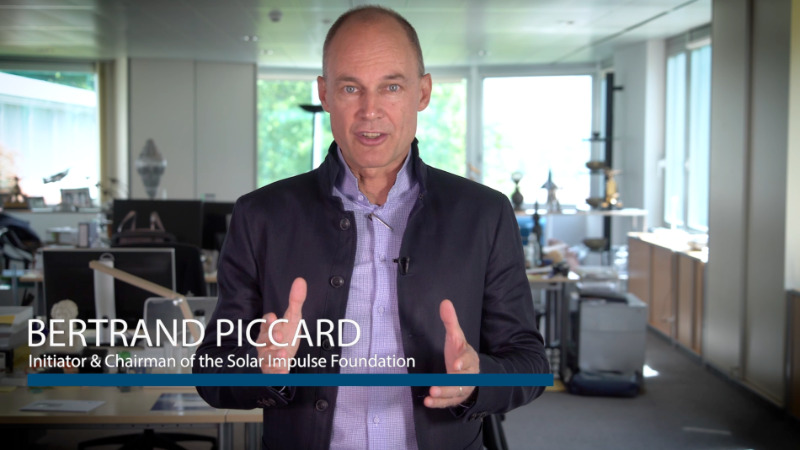 I am pleased to join forces with Bertrand Piccard's Solar Impulse Foundation on this unique initiative. 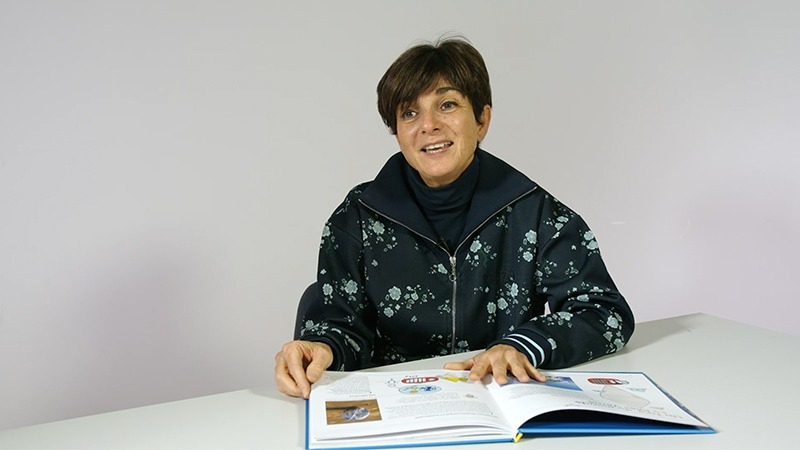 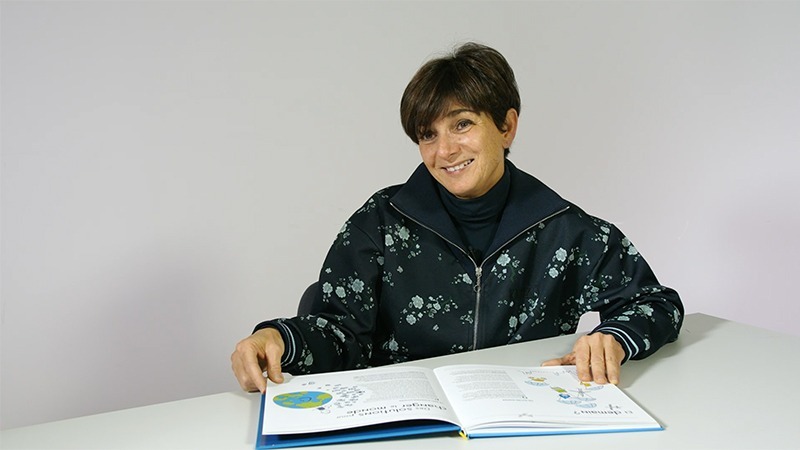 Channelling promising innovations to the Efficient Solutions portfolio will increase the impact of EU investments in research and innovation." 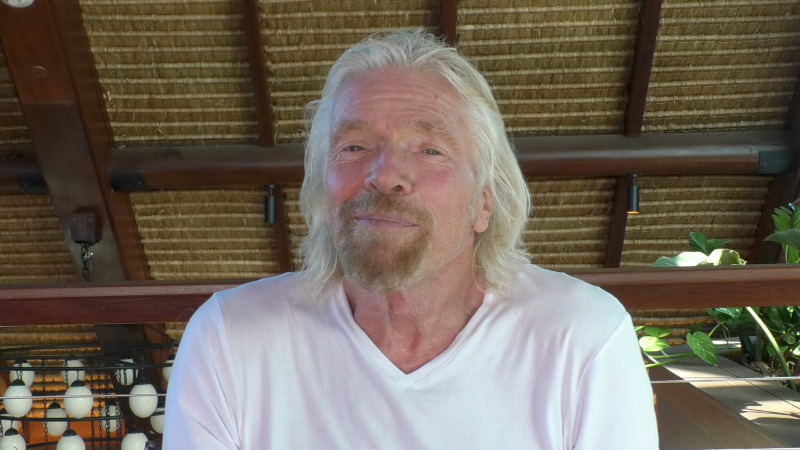 Each time I speak of protecting the environment to heads of state or government officials, they tell me that it is too expensive. 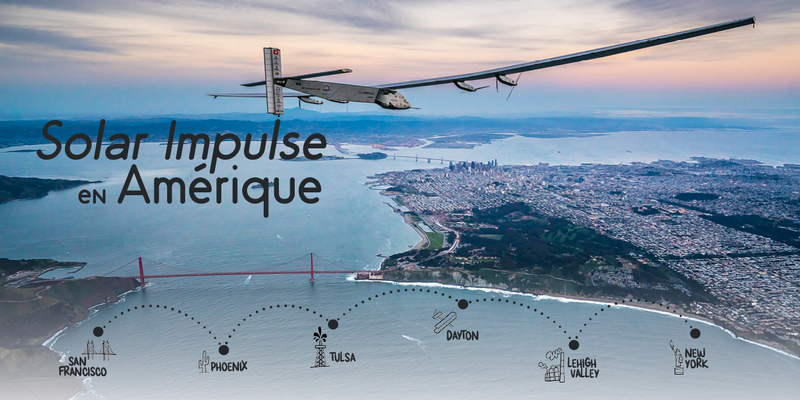 This label is a strong message to them: solutions exist, and represent the biggest market opportunity of our century. 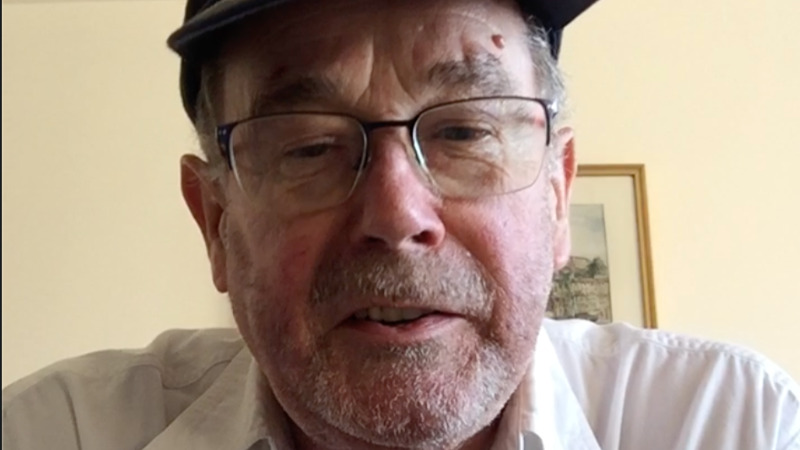 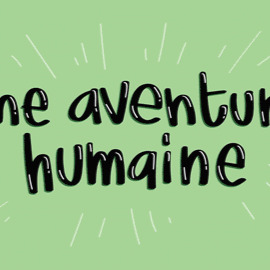 An opportunity which cannot be missed. 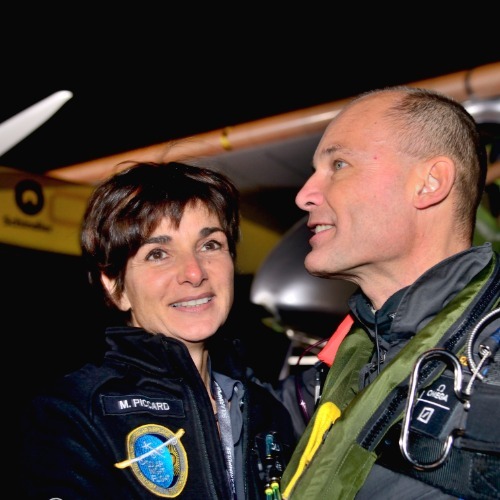 It is in Bertrand Piccard’s DNA to achieve the impossible. 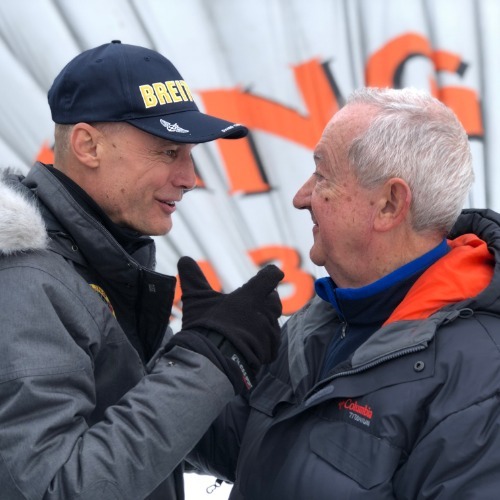 As part of a legendary dynasty of explorers and scientists who conquered the heights and depths of our planet, he made history by accomplishing the first ever non-stop around the world balloon flight on board Breitling Orbiter 3. 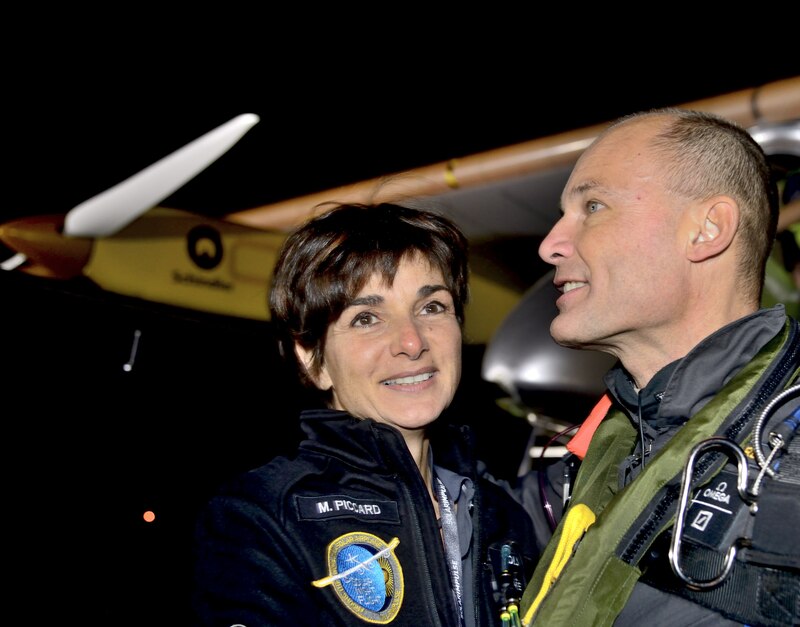 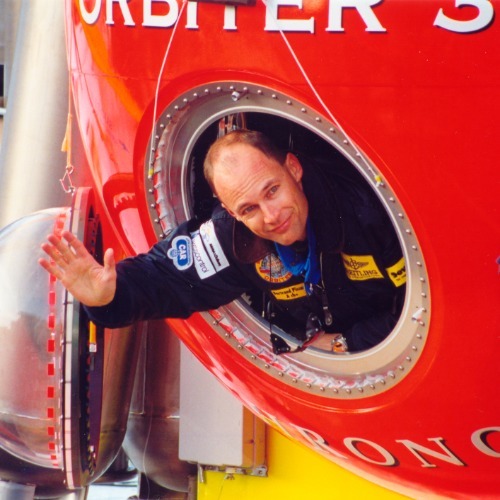 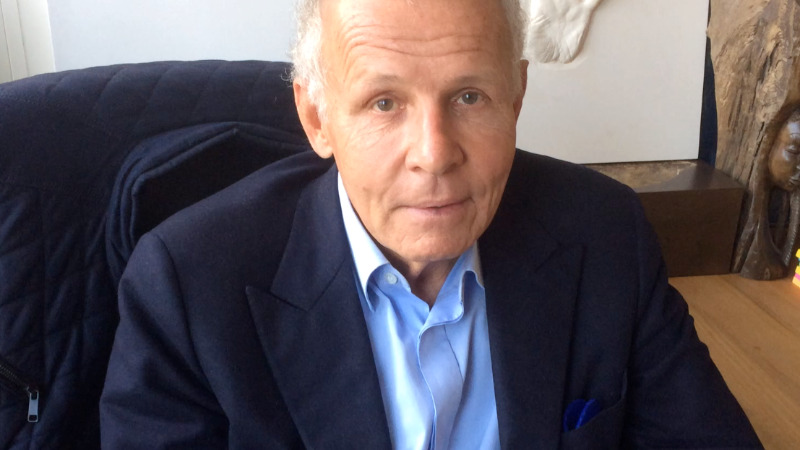 With a vision to demonstrate the immense potential of renewable energies, he then initiated the Solar Impulse challenge, and circumnavigated the globe in an airplane powered only by the sun. 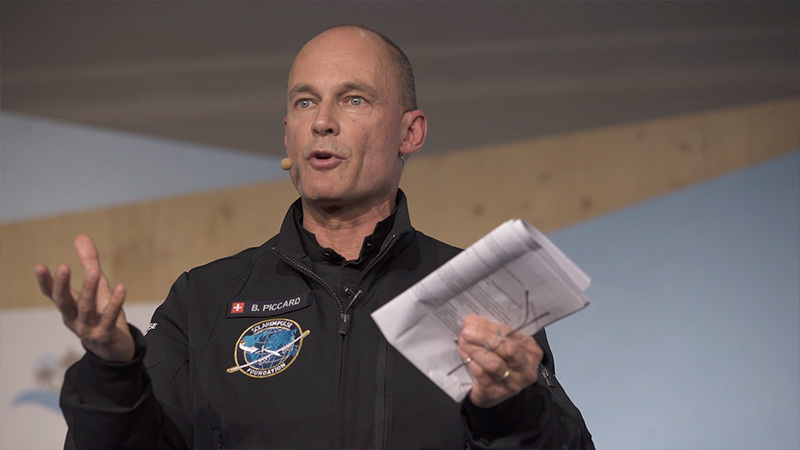 Being a pioneer of clean technologies, his goal is now to select 1000 economically profitable solutions to protect the environment. 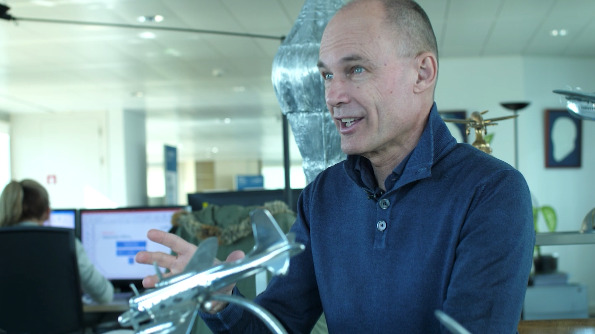 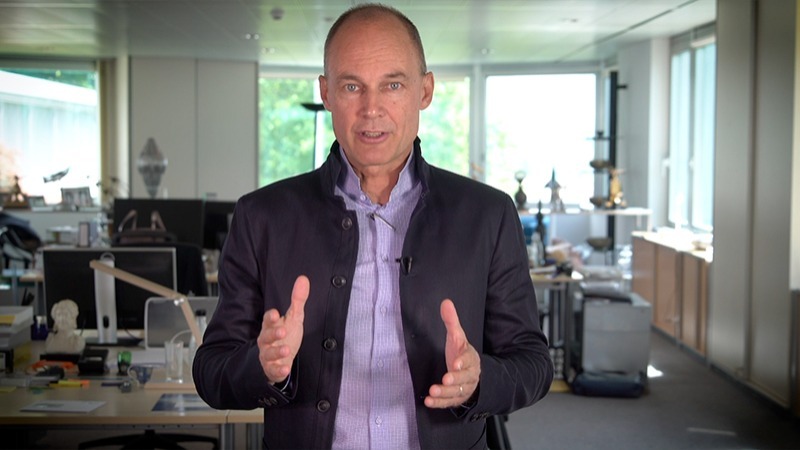 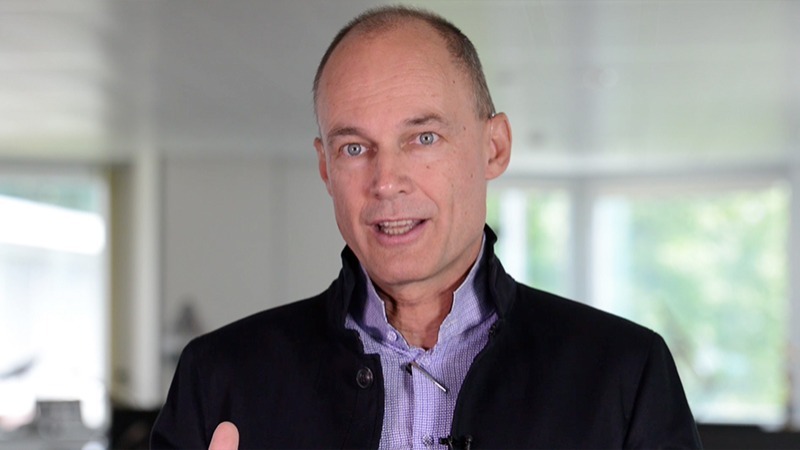 With his dual identity as a medical doctor and a serial-explorer, Bertrand Piccard has become an influential voice as a forward-thinking leader for progress and sustainability. 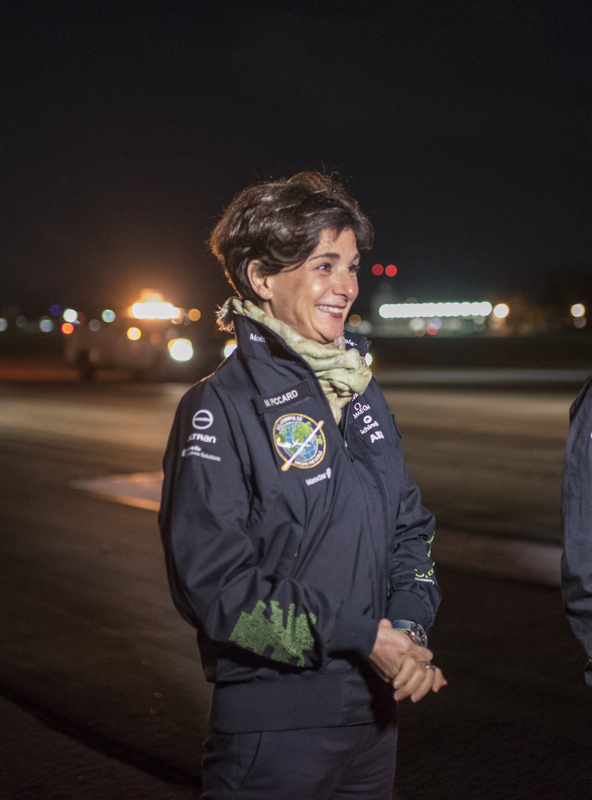 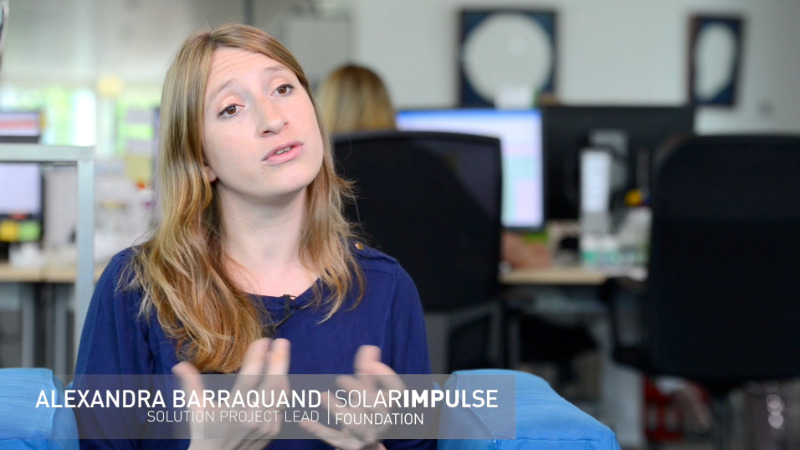 Following the success of the first solar flight around the world, the Solar Impulse Foundation is dedicated to improving the quality of life on Earth by fast-tracking the implementation of clean and profitable solutions and help governments officials go beyond compromise and adopt modern legal frameworks to allow clean economic growth. 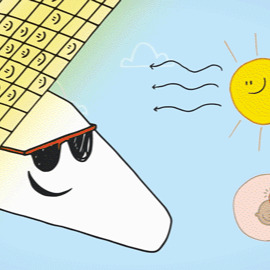 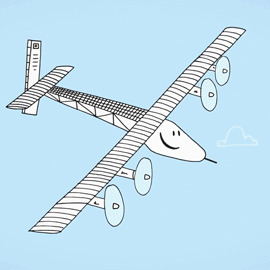 The World Alliance for Efficient Solutions is a non-profit organization initiated by the Solar Impulse Foundation. 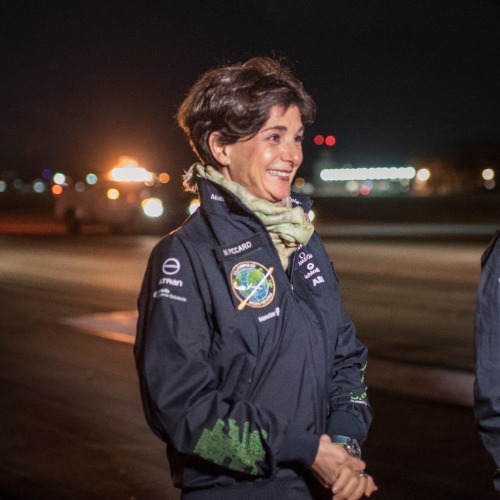 Launched at the Bonn Climate Conference in November 2017, it brings together the main actors in the field of clean technologies. 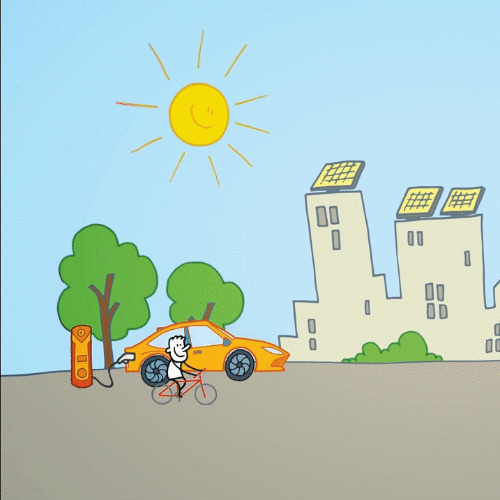 Members include innovators, investors, public institutions, innovation seekers, corporates committed to making our future sustainable. 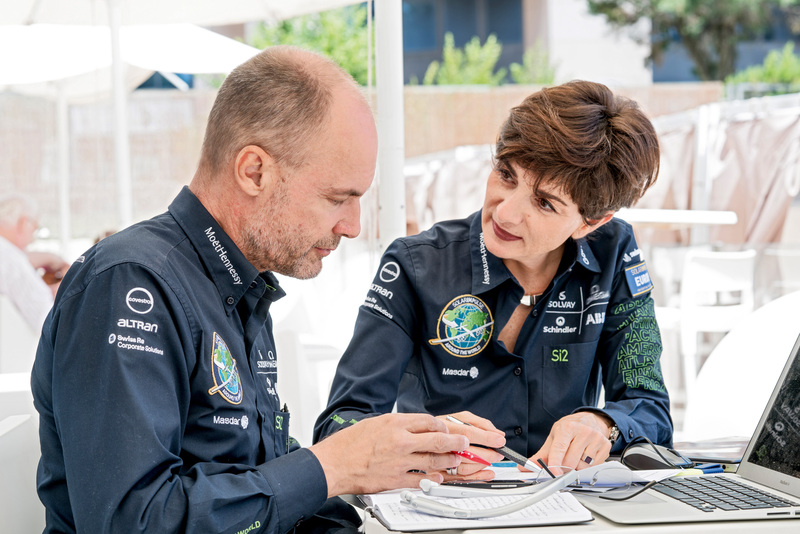 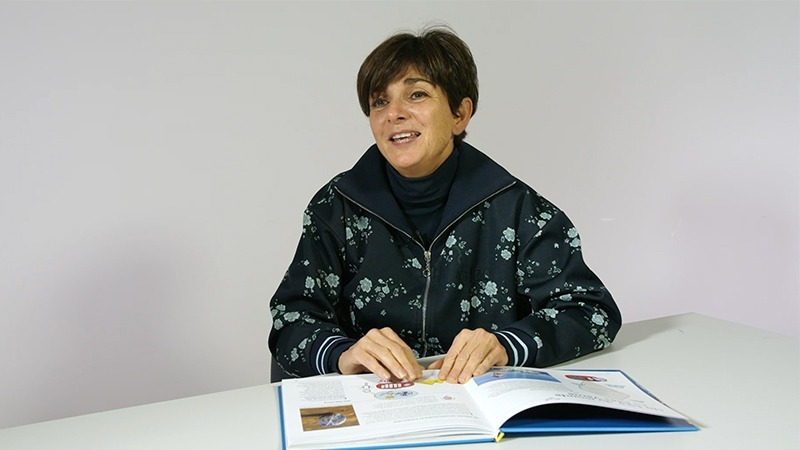 The World Alliance aims to federate and create synergies between its members to fast-track the implementation of clean and profitable solutions that have the potential to address the environmental challenges of today.